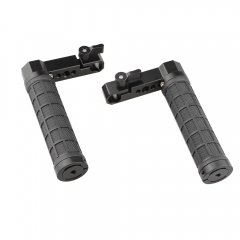 • This L-shape arm universally works with any accessory that has a NATO rail, hand tight via knob. 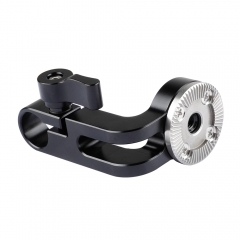 • This connecting arm features a 360° spinning and hand tight via a knob, you’re free to adjust. • Accessories like a monitor can be attached onto one end through a 1/4"-20 screw connector. 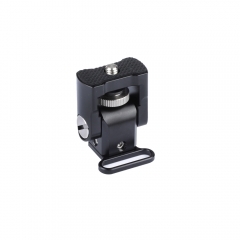 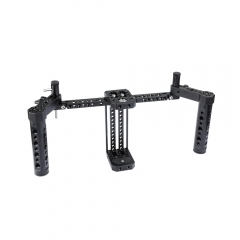 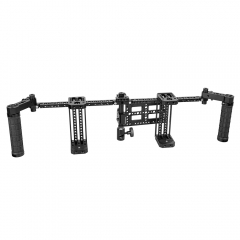 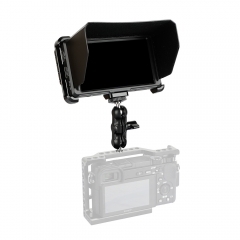 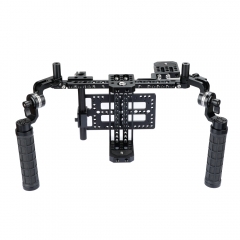 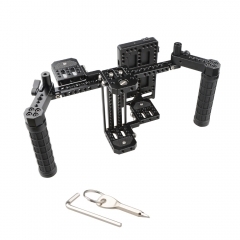 • It serves as a connecting arm that connects accessories like EVF, monitor, or flashlight and so on.